Decision-making and practical things to think about when you’re planning a funeral for your baby. By law, any baby born after 24 weeks must be either buried or cremated. However, it is up to the parents whether or not to hold a service. It’s your decision how you choose to say goodbye to your child. 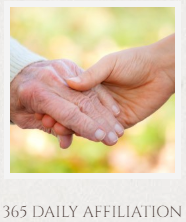 There are lots of people who can help you with funeral arrangements. If you want more choice, you can work with a funeral director. 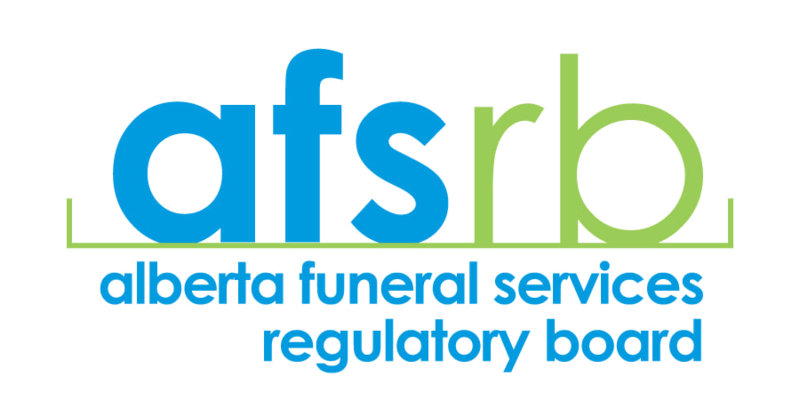 You may have to pay a fee but most funeral homes will offer a reduced rate. Most hospitals can arrange a funeral for you, usually free of charge or for a small fee. For hospital funerals, a lot of the paperwork and decisions will be done for you and you may find that your choices are limited. As an example, some hospitals provide shared ceremonies and shared graves, whereas others may only be able to offer cremation. It is possible, if you want and feel able, to arrange the funeral yourself. This will involve speaking directly to the crematorium or cemetery. You can include whatever you like in your ceremony – you may have important religious wishes that you would like recognized, or you may want a non-religious event with poetry and singing. Some parents keep it private to just the two of them, or a very small group of people. And you can also choose not to be present at all. If this is what you want, the hospital and undertaker will make all the arrangements for you. Try to take some time before making any decisions, and remember that you can change your mind. When should our baby’s funeral take place?There is no rule or law about when your baby’s funeral has to happen, but normally it will be within 2-3 weeks. Take your time and think about what you would like to do. 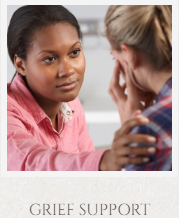 Talking to those close to you might help and they may be able to assist you in your planning. Although the hospital will probably want to know if you’d like them to arrange your baby’s funeral before you go home, the staff can let you know who to contact if you haven’t yet decided. Don’t feel under pressure to rush any decisions. Where will my baby be kept before the funeral?Before their burial or cremation, your baby will be kept safely in the hospital mortuary or the funeral home. You can visit them there. Before you can hold a funeral, you will need to obtain a birth and death certificate for your baby. 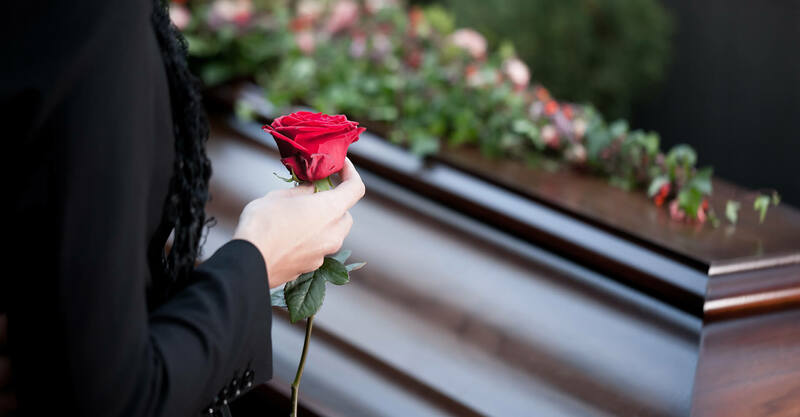 At the same time as getting this you’ll also be given a form to permit burial or cremation, which you can then pass on the funeral director or hospital, depending on who is making arrangements for you. The hospital or funeral director can help you with this and any other forms. Find out more about registering your baby’s life and death. It may be possible for you to take their baby home before their funeral. Some hospitals and mortuaries have cold cots which you can borrow to keep your baby cool at home. If you choose a hospital funeral it may not be possible for your baby to be buried. Ask your hospital about your options. If your hospital does have a burial option, it may be in a shared grave with other babies. They would be in their own coffin. It may comfort you to know that that your baby is not alone, but this is not for everyone. There will be no headstone for shared graves. However, there may be a place to put a plaque elsewhere in the cemetery. If your baby is in their own grave, it may be in a special area of the cemetery for babies. Find out what you are allowed on the grave as there may be restrictions. Burying your baby at home might feel right but try to think about the future, for example you might decide to move away at some point. 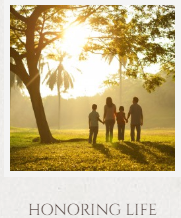 The hospital may offer you an individual cremation or a shared cremation with other babies. If available, individual cremation is offered for babies who died after birth or were stillborn. The hospital should let you know when your baby’s ashes will be ready to be collected. Hospital funerals may be shared and are conducted by the chaplain in the hotel chapel, crematorium or cemetery chapel. No religion will be referenced so they will suit all denominations and parents regardless of their beliefs. You can make requests about what you would like but it may not be possible for shared ceremonies. Speak to the chaplain about what you would like and see what your options are. You should be able to invite close family and friends to the ceremony if you choose. Some hospitals may provide an individual ceremony. In this case, you would have more choice about what you want. 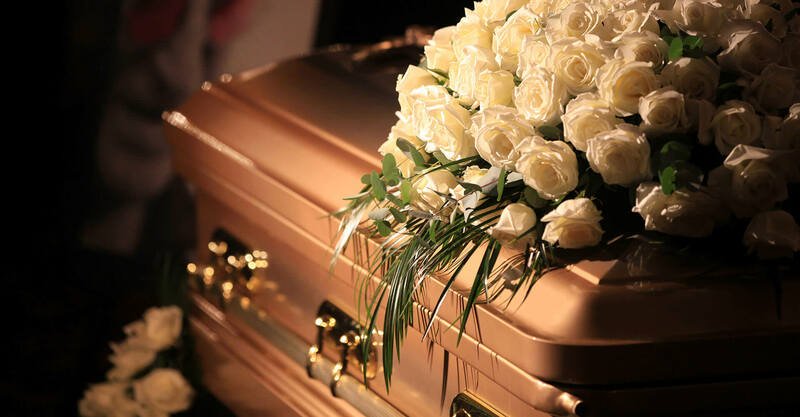 It will be similar to what you would expect if you planned a funeral yourself or with the help of a funeral director. If you don’t choose a shared funeral at the hospital, what happens at the ceremony is up to you. It can be very small, with just family and your closest friend, or you may decide not to invite anyone at all. 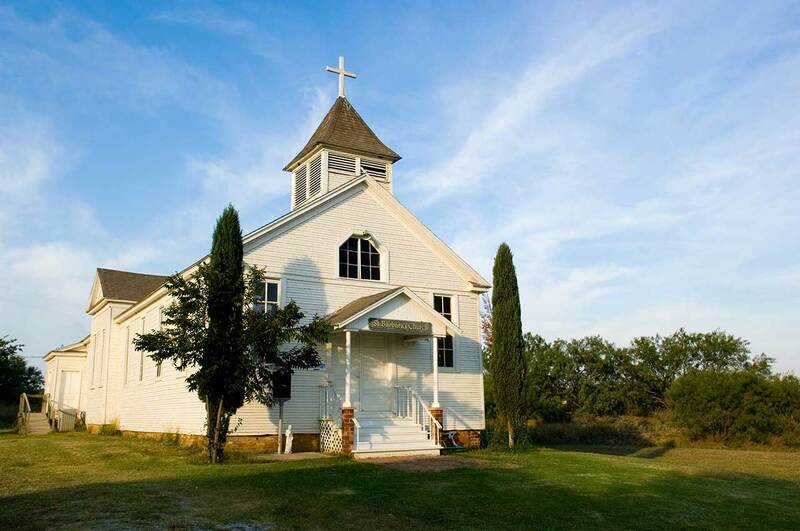 If you’re religious, you may have a set structure to follow. Although this may give you less freedom to adapt the ceremony, it can provide religious or spiritual comfort. If you are not religious, you could ask the funeral director, an independent celebrant or even a close family member or friend to lead the ceremony. It can be as personal as you want it to be. making an order of service with a picture of their baby, with their name and dates on the front. You can choose what you want your baby to wear in their coffin. For very small or premature babies, some hospitals stock tiny clothes that they may be able to give you. Or you may want to bring some special clothes from home. Some parents keep a copy of the outfit in their memory box. You can also wrap your baby in a special blanket if you like. There may be other items that you want to include in your baby’s coffin. Some parents say that it’s comforting to know their baby isn’t alone in there. 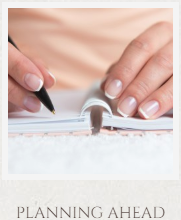 You might like to include photos of your family, a special teddy or toy, or a letter you’ve written to them. Siblings could draw a picture or write their own letter to their baby sister or brother. You may also like to think about transport and who you would like to carry the coffin into the ceremony. If you decide on a cremation, you should be contacted when they’re ready to be collected. close to a marina, that anglers use or where people swim. Bury them in a cemetery or memorial garden. Scatter or bury the ashes in your own garden, but think about how you’ll feel if you move away. Keep them in a decorative urn or other special container in your home. Buy a photo frame that has a container for holding the ashes at the back. There is special jewelry that you can have made with your baby’s ashes so you can wear them and keep them close to you. ​It is possible, if you want and feel able, to arrange the funeral yourself. This will involve speaking directly to the crematorium or cemetery. You can include whatever you like in your ceremony – you may have important religious wishes that you would like recognised, or you may want a non-religious event with poetry and singing. When should our baby’s funeral take place? There is no rule or law about when your baby’s funeral has to happen, but normally it will be within 2-3 weeks. Take your time and think about what you would like to do. Talking to those close to you might help and they may be able to assist you in your planning. Where will my baby be kept before the funeral? Before their burial or cremation, your baby will be kept safely in the hospital mortuary or the funeral home. You can visit them there. When we experience the death of someone we love, a service fills several important needs. In this section you’ll learn why it’s important to have a funeral and how it can start you on the path to healing. ​ A funeral is a time to honor the life of the deceased and celebrate the heritage of their family. We strive to make each funeral a respectful, fulfilling experience that meets the unique needs of each family. 304 - 18 Avenue S.W. 5502 - 2 Street S.W. 3219 - 4 Street N.W. 1708 - 16 Avenue N.W. 1708 - 16th Avenue N.W. 3220 - 4 Street N.W.